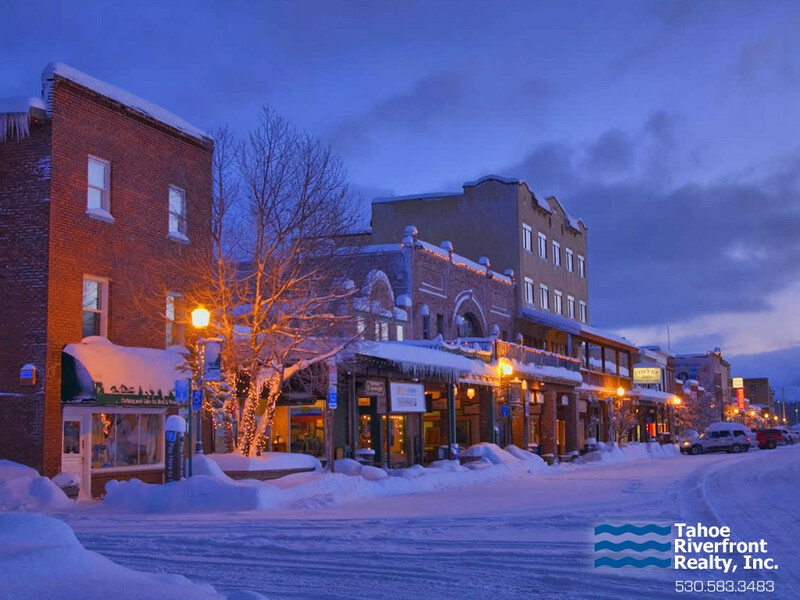 Perfectly situated just a few minutes from the center of downtown Truckee, the Sierra Meadows real estate neighborhood consist of mostly full-time residents, many with families, who have made Truckee their permanent home. This family-friendly, convenient location is in close proximity to the Truckee Community Rec Center, Truckee’s Regional Park, airport, Northstar Ski Area and downtown Commercial Row. 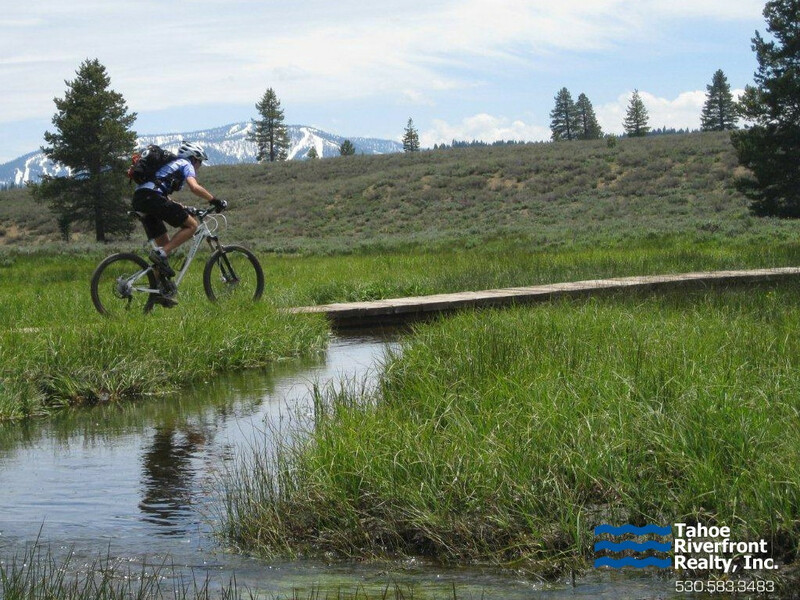 Surrounded by National Forest lands, there are various trailheads for hiking, cross country skiing and mountain biking right outside your door. The Sierra Meadows real estate neighborhood has a homeowners association with annual fees which offers access to tennis courts, a pool and a park area. Home prices typically start around $300,000 and can range up to $800,000 depending on location, features and upgrades.